Toro’s new All-Wheel Drive Recycler® mower takes the muscle out of mowing hills and other tough mowing challenges. The front and rear wheels engage independently, distributing the right amount of traction when needed. Extra traction makes it easy to manoeuver with less effort, while the Automatic Drive system and traction assist handle keep you mowing at a comfortable pace. Deliver true independent variable engagement, distributing the right amount of traction when needed to tackle tough hills and slopes. It results in smooth forward manoeuvring. Toro’s exclusive Personal Pace® automatic drive system senses and adapts to your walking speed. All four wheels move together for better traction in soft, wet conditions as well as hilly and rough terrain. 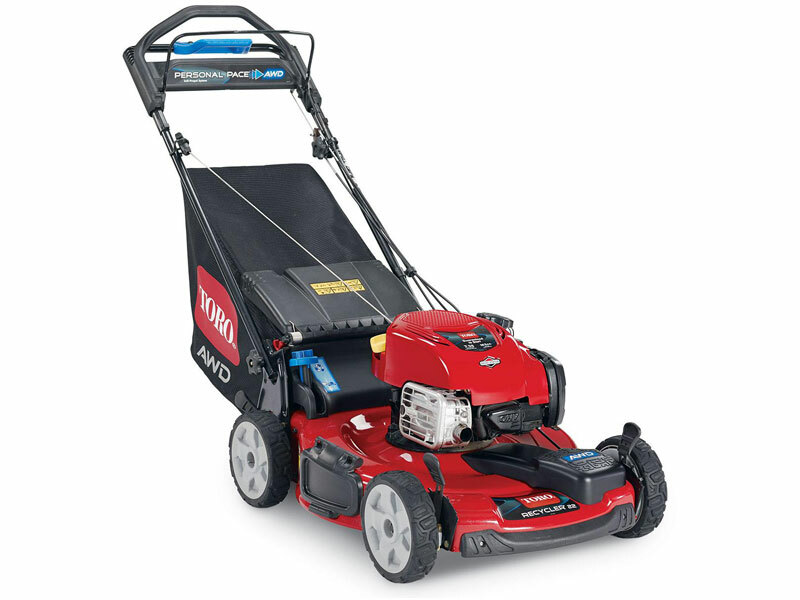 No need to choke or prime the engine – just start the mower and go! The Just Check & AddTM feature means you will never have to change the oil. 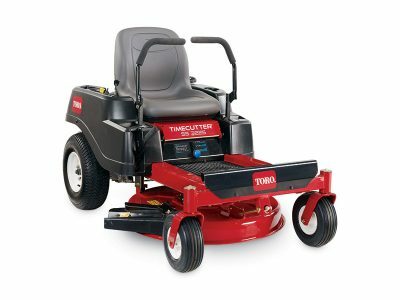 New, rugged wheels provide added traction in tough mowing conditions. 2 years warranty, 2 years Engine warranty, 3 years Guaranteed To Start warranty. STIHL RMA 339 The compact wanderer, suited for small to medium lawns.